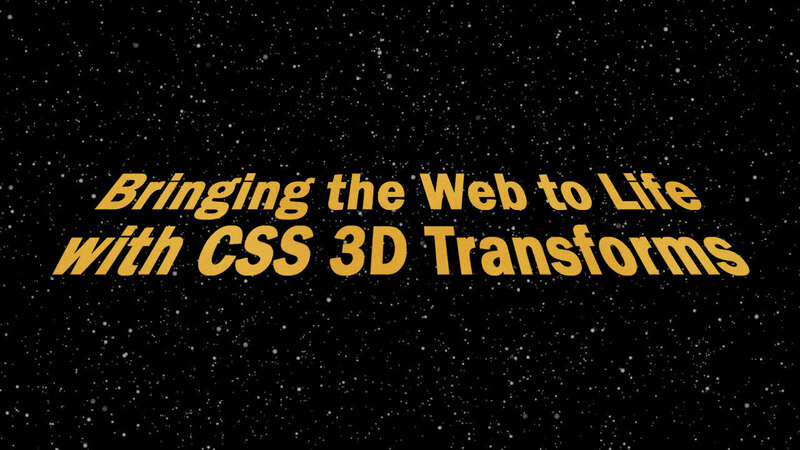 CSS 3D uses the transform property to rotate, scale, move and skew an element to give it a three-dimensional effect. In the past, Flash and WebGL were commonly used as solutions for creating 3D models on websites but that has since changed. CSS 3D has been gaining momentum over the past few years but hasn’t seen much implementation on websites. This is probably because it is non-essential for what a website needs to offer. However, this doesn’t mean 3D using CSS is bad, but rather its potential hasn’t been fully realized. Have you ever wondered how a website’s address bar sometimes matches its brand color? This can be seen prominently in the mobile version of Chrome. What it is doing is, associating the brand’s color scheme to the website while you’re visiting it improving overall brand awareness to the visitors. 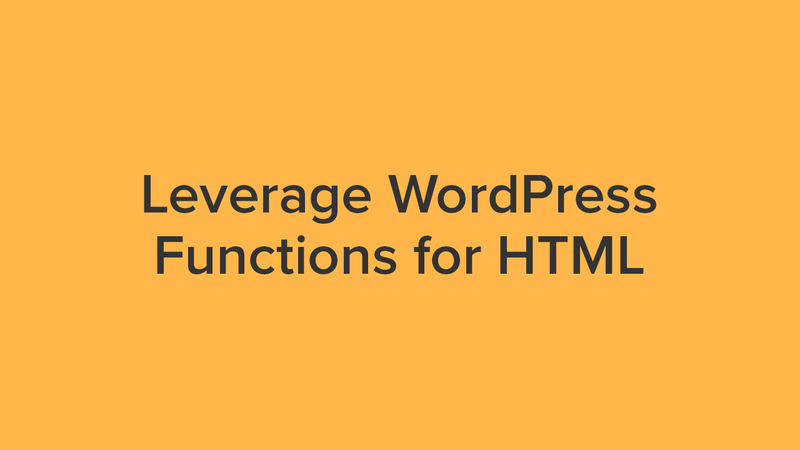 WordPress functions can reduce the number of HTML elements, thus improving web efficiency. 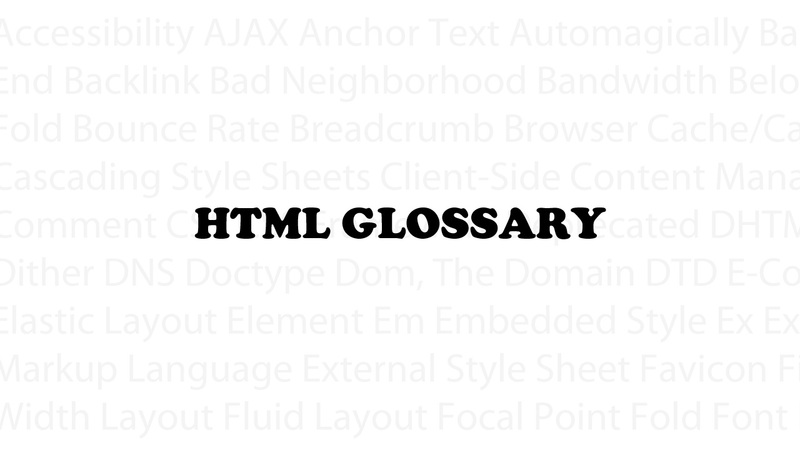 Changing HTML in templates is easy, as one template is responsible for a lot of pages. But changing content-based HTML is difficult. There are individual things that may need to be updated manually one post a time because it comes in hundreds to thousands. Even if required, the less HTML in the post, the better. When you think of the name Emmet, the hero from the Lego movie probably comes to mind. Today we’re going to be looking at a different Emmet, one you might not be familiar with. 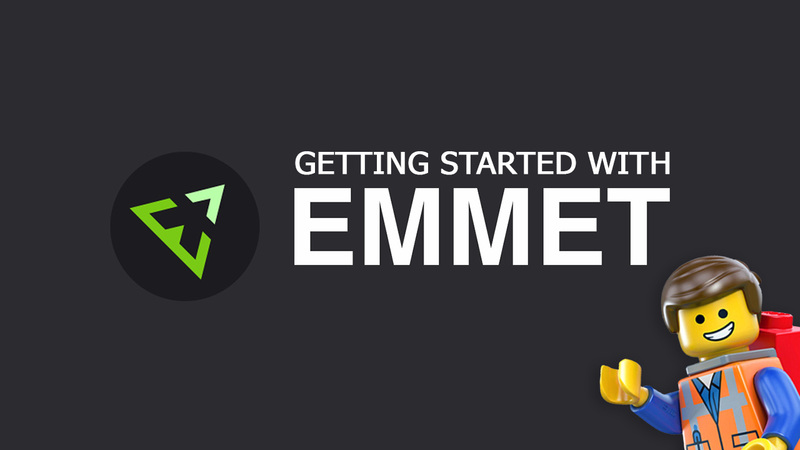 This Emmet we’re referring to is a plugin for many text editors. It helps with the development of HTML by granting your text editor, short-hand coding superpowers. 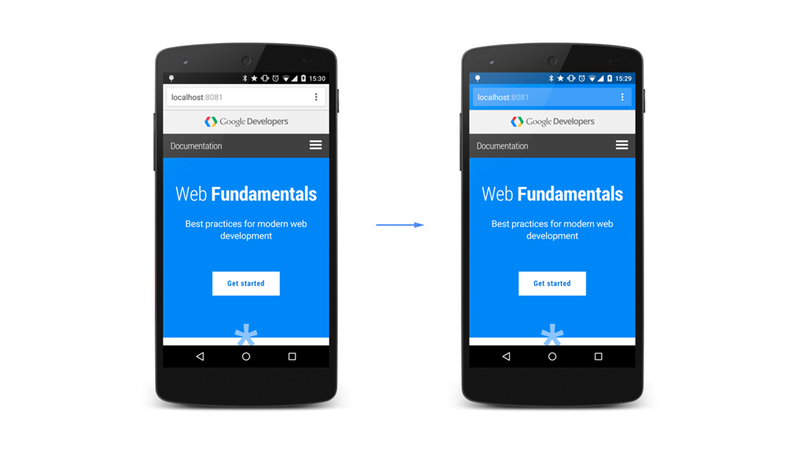 AMP is an open-source framework that enables mobile web pages to load quickly. 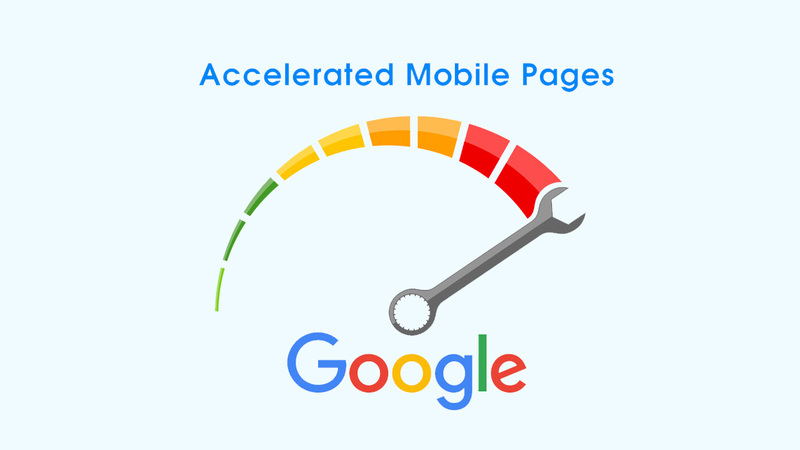 It was rolled out by Google back in late 2015 to help web publishers improve their loading speed even with ads running on their site. This framework makes it simple to achieve optimal results without resorting to intensive optimizations that can be implemented wrongly. Website optimization is commonly overlooked as part of a website’s development. In many cases, developers are put in a position where they have to churn out a website within strict time frame. This is done so that the client can get their product at the earliest possible moment. Ionic is becoming a popular choice among web developers to get into developing hybrid apps. Because of this, it is a given that the community will contribute back. 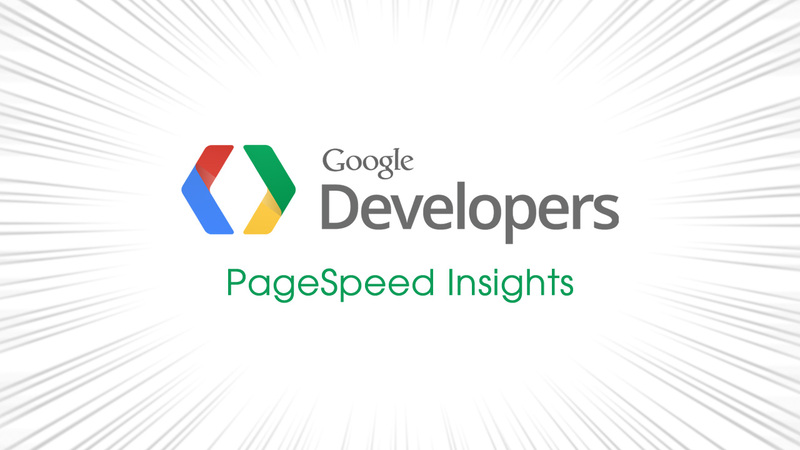 This can come in the form of plugins that extend the framework’s capabilities or tutorials that give new developers an idea how to achieve a specific requirement. 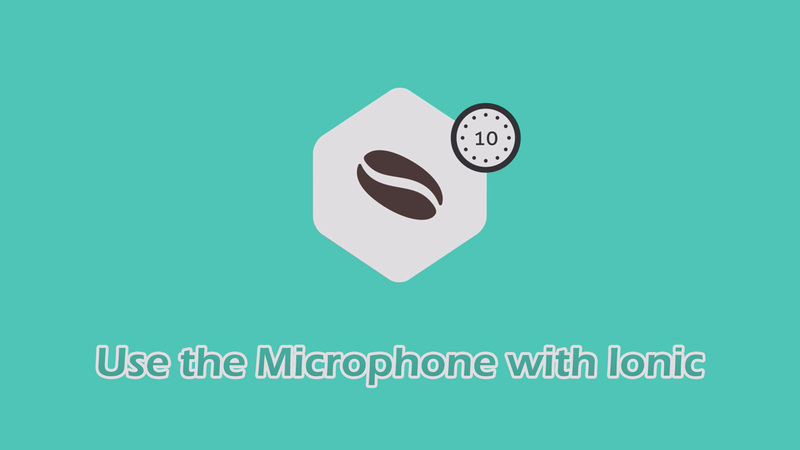 This ‘Coffee Break Course’ will show you two methods to access the microphone using your Ionic developed app. All you need to do is sign up for a free trial and you’re on your way. 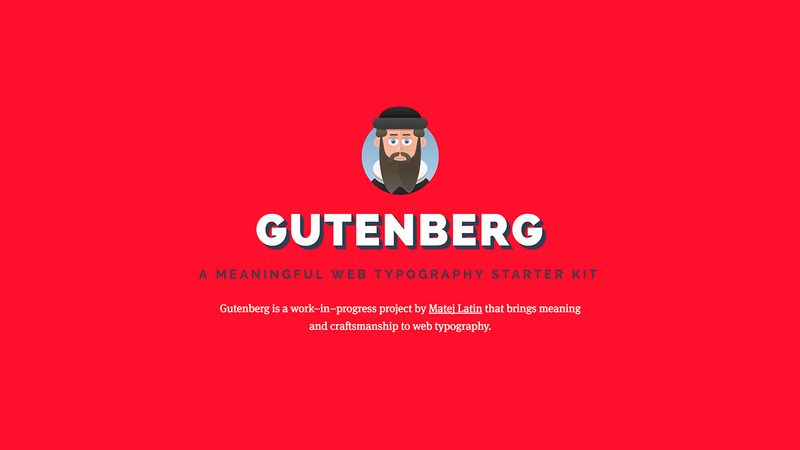 Gutenberg is a flexible and simple–to–use web typography starter kit for web designers and developers. It’s a small step towards a better typography on the web. Beautiful typographic styles can be made by setting base type size, line-height (leading) and measure (max-width). The reader should be able to read the message of a text easily and comfortably. This depends to a not inconsiderable extent on the size of the type, the length of the lines and the leading. Gutenberg comes with two beautiful predefined themes based on two typefaces provided by Google Fonts: Merriweather and Open Sans. But totally customisable. Interested yet? Check Out the Kit! Here’s the Github page! 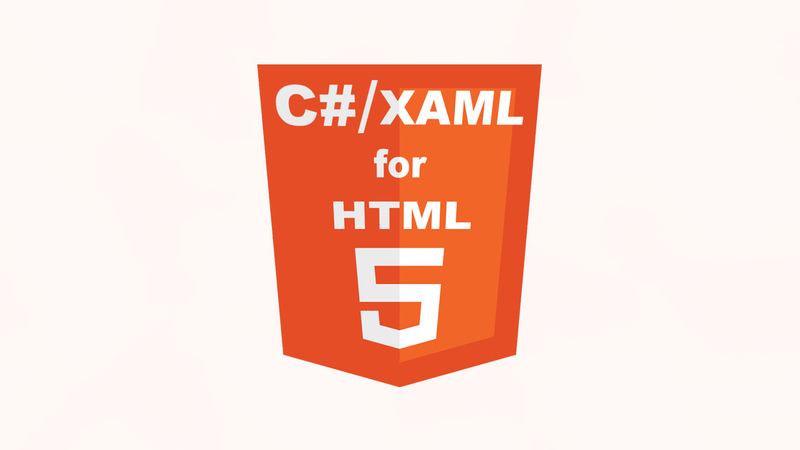 C#/XAML for HTML5 (CSHTML5) developed by software company Userware, has just hit beta version 8 and closer to a proper release. The free Visual Studio extension allows developers to build HTML5 applications using C# or XAML.